Drag Race Archives - Page 72 of 74 - Muscle Cars Zone! OMG! 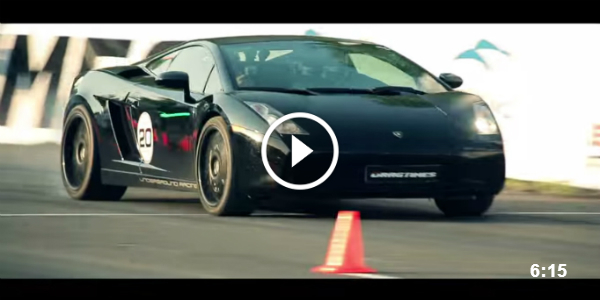 1500HP Lamborghini Gallardo UGR Twin Turbo – TOP SPEED: 405KMH (251MPH)! 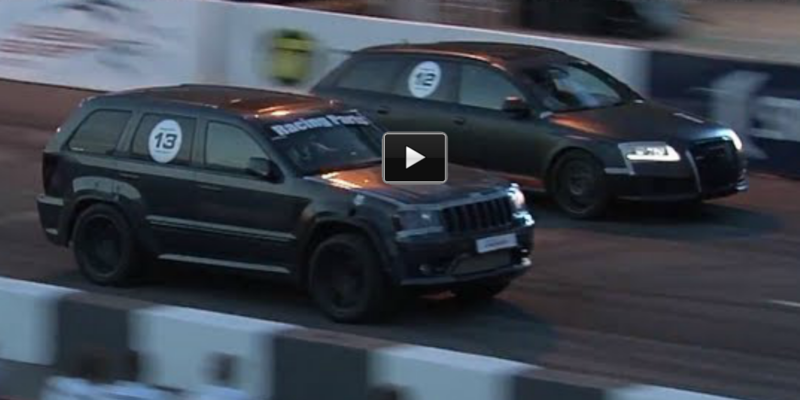 1350 hp Fastest Jeep SRT-8 7.0 Turbo VS THE WORLD! FUNNY DRAG RACE: Lada 2101 vs Porsche 911 vs GT-R! 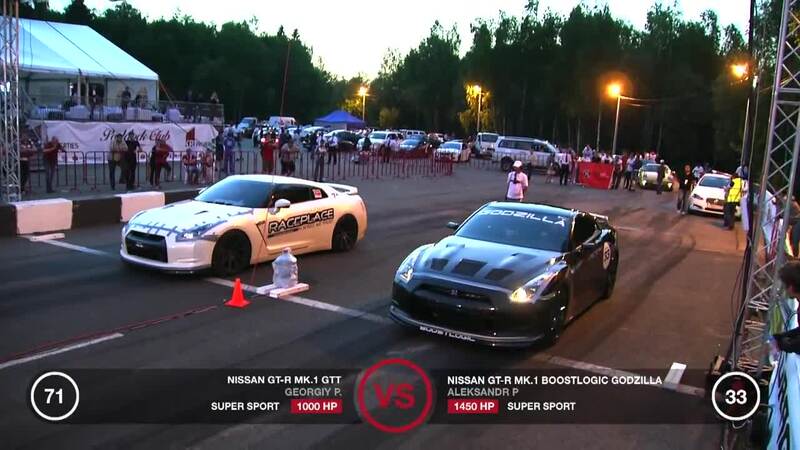 1450 HP Nissan Boost Logic GTR Godzilla vs Others! 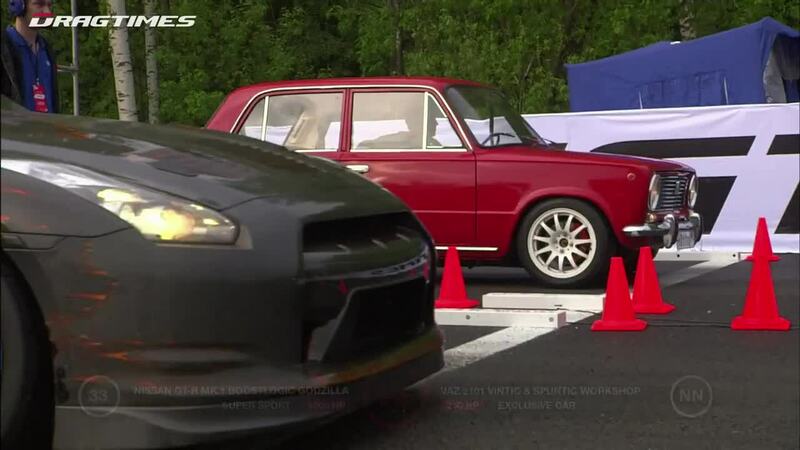 Watch the 1450 HP Nissan Boost Logic GTR Godzilla vs other competitors on the drag race. Battle of the titans — Chevrolet Corvette ZR1 vs GT40 Ford (Heffner GT-1000)! 1024HP CCXR Koenigsegg vs Lamborghini LP670-4 SV! 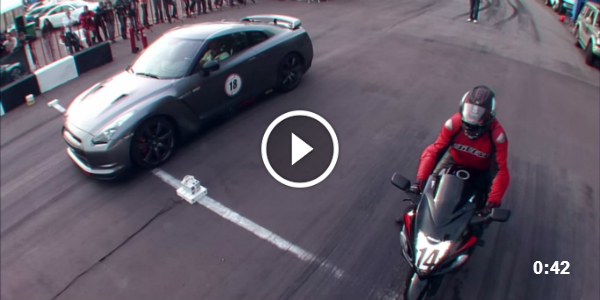 Suzuki GSX1300R Stock vs 850HP Nissan GTR Switzer! Who Wins? Place Your Bets! 640hp Lamborghini Murcielago LP640 vs 720hp Audi RS6 Evotech! 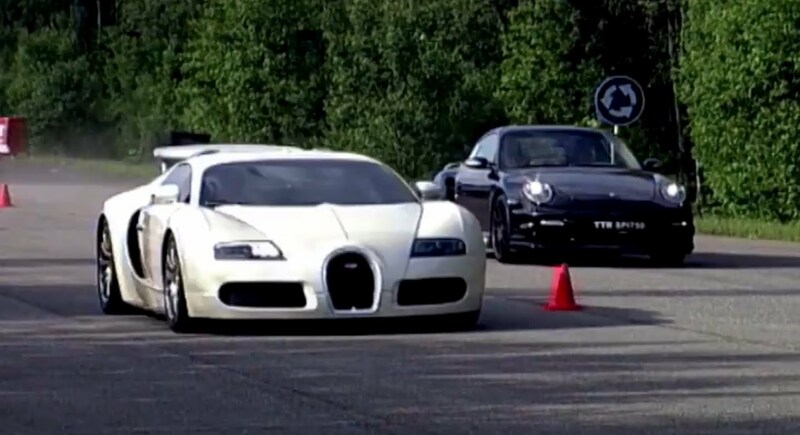 Turbo Switzer R750 Porsche 911 vs Bugatti Veyron! 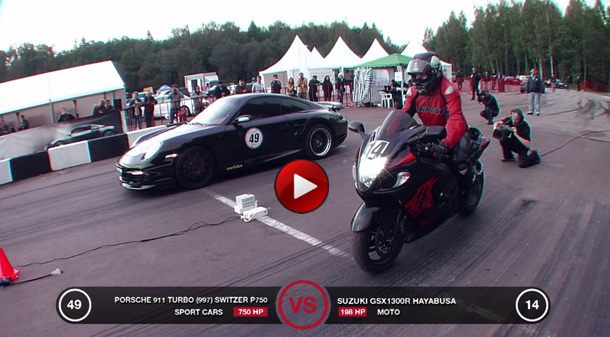 GSX 1300 Suzuki vs Porsche 911 Switzer R 750 Race!